While the authorities are finding it extremely hard to control the brutal lynchings in India, the government has been pushing the blame for the same on WhatsApp. It has already sent a letter to the Facebook-owned messaging giant, who has moved to take rigorous steps, but the government is still not satisfied with its efforts. 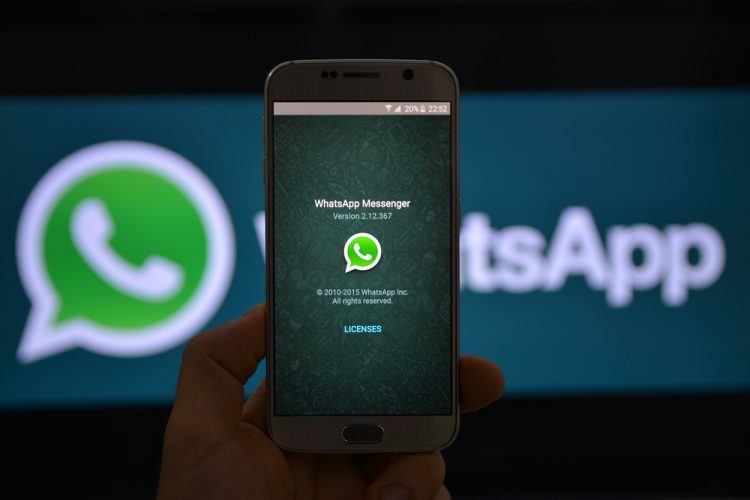 At the beginning of this month, the IT Ministry had contacted WhatsApp to air its concern about the spread of false stories and rumors on its platform. The company has since been working on a number of features to make it easier for its massive 200 million-userbase to identify forwarded messages, and judge whether a link is ‘suspicious’ or not. This was in addition to their official response to the situation in the country. 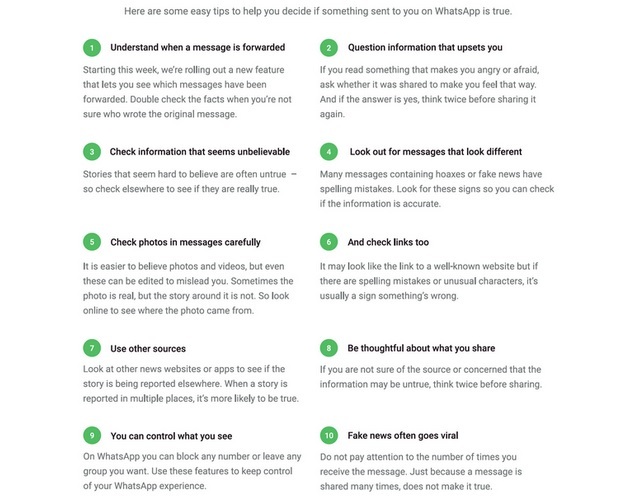 Not just that, WhatsApp has even released a 10-point full-page newspaper ad in India to highlight some of the steps that can enable users to understand which news on WhatsApp may be true and how they can check its authenticity. However, a report in the Economic Times suggests that the government is unhappy with WhatsApp’s response to their warning. The government has now set up an internal group to learn how WhatsApp is used for the spread of hoaxes, examine the possibility of a second warning notice, and identify any or all measures that it can ask WhatsApp to implement to curb the flood of false rumors. It also plans to consult experts for advice on the same. Further, the government believes that if WhatsApp can locate and target groups for ads, then it should be able to use similar technologies to weed out groups that spread rumors and lead to the terrible lynchings across the country. 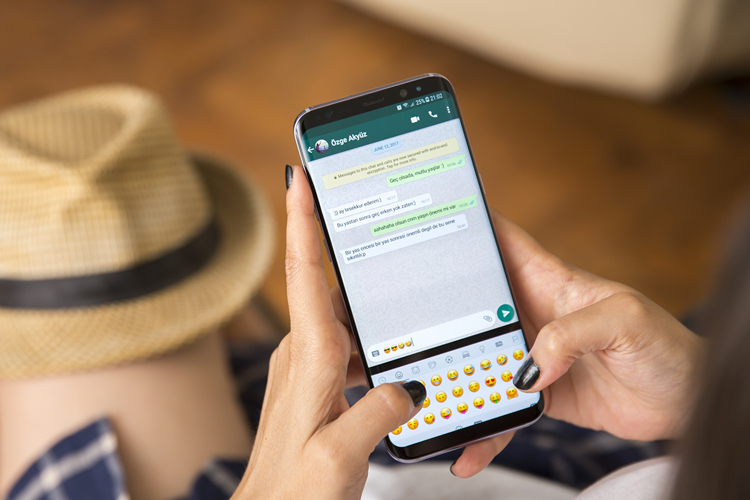 This is, however, untrue as all the messages in WhatsApp are end-to-end encrypted and cannot be read by the company or any other entity – except the user itself. The messaging giant is already taking the first warning seriously and has even launched research contests, where it will award the researchers up to $50,000 to help them find a solution to the fake news problem. It is also working with fact-checkers and local police officers to ease the situation.